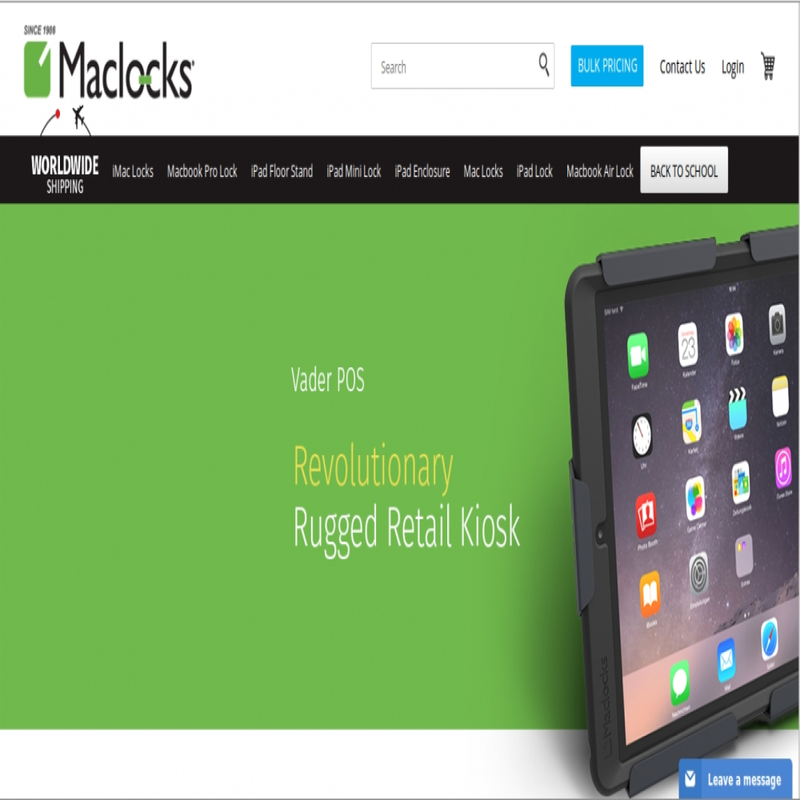 USA based website. 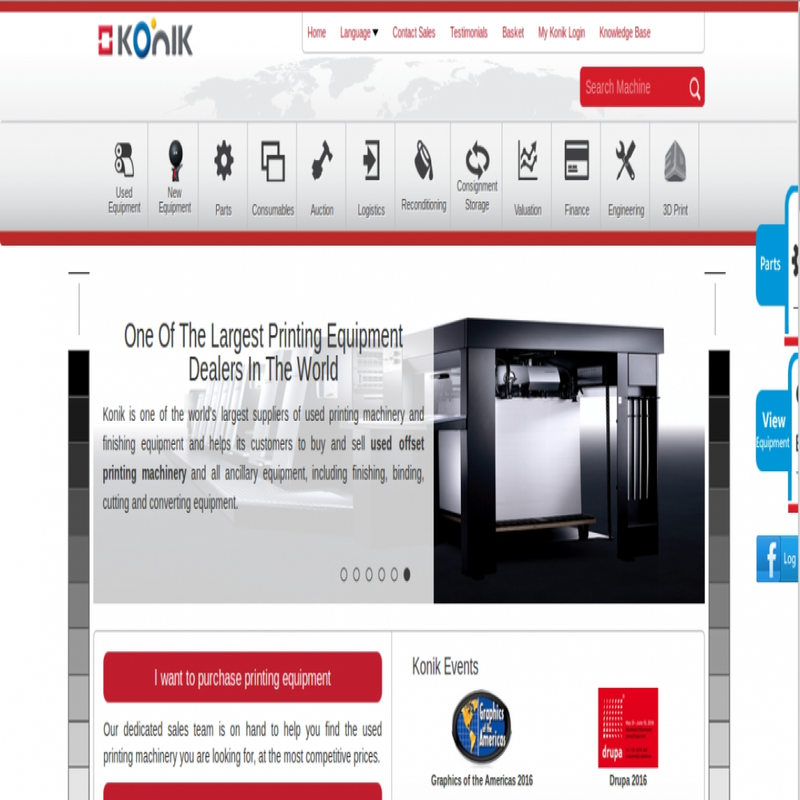 Konik net is using our services on monthly basis since 2012 for promotion & online reputation management. Book three month package and get 25% discount. Offers are for limited time. 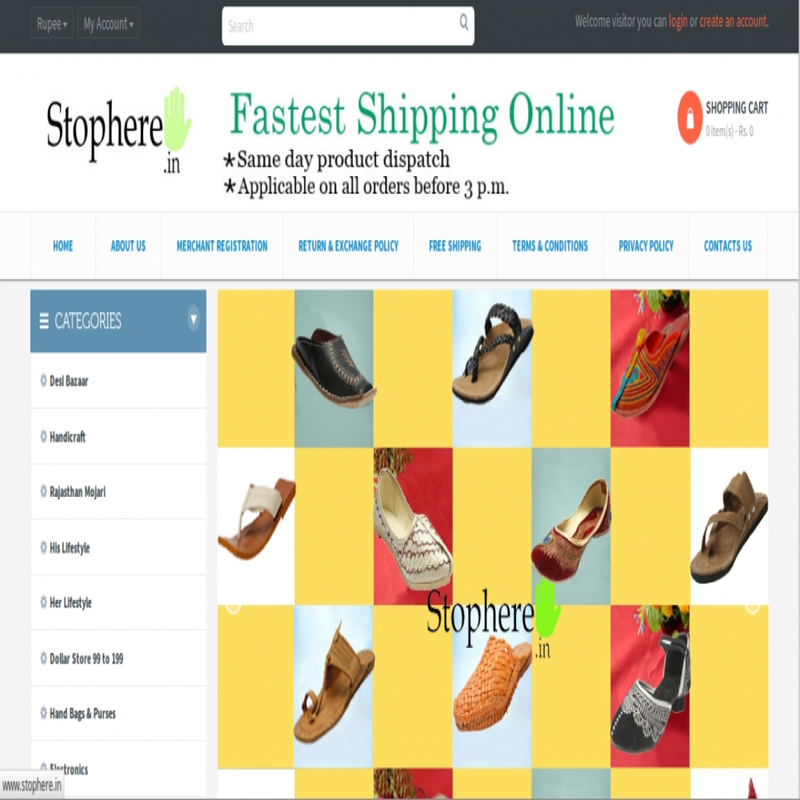 In case of bulk order (More than 1 websites) contact us to get additional discount. Recently we are working or worked for below website to know more please check our work portfolio page. Mr. Harsh used our E-commerce SEO Promotion package for 6 months to get guaranteed ranking in Google India for his top selected keywords. 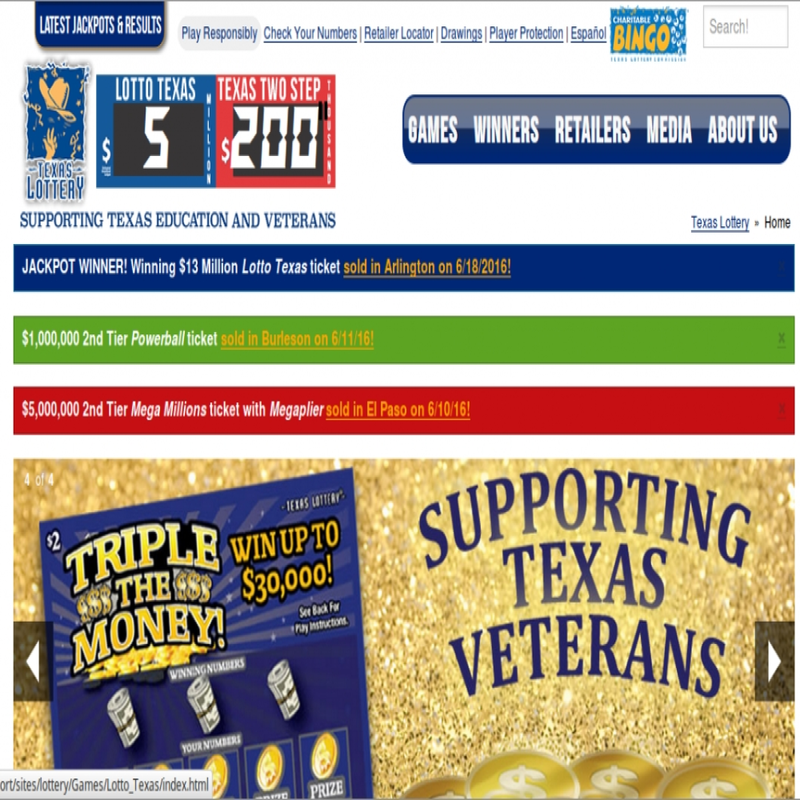 Texas lottery use our service for his main keywords "Texas Lottery" to rank on first page in Texas. He used our guarnateed SEO Ranking package. We work for Fair Price Movers as Local SEO Business Listing Optimizer. 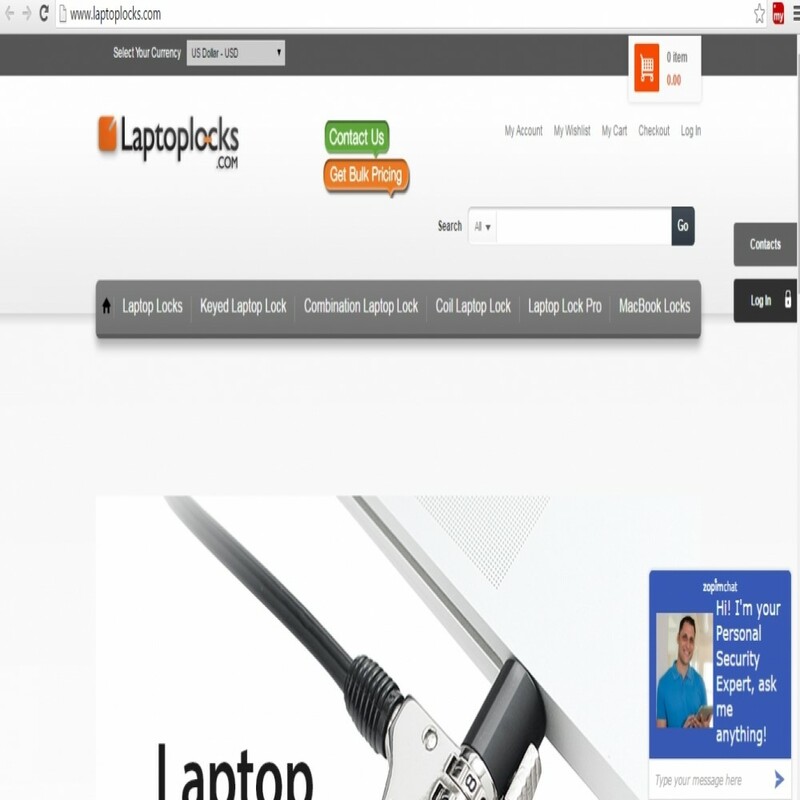 In short this company bought our Local SEO Service for local business listing. Savi Hotels and Resorts Group is using our company website designing development & complete digital marketing services (SEO, SMO, Link building) from long tim for his multiple websites. Forex abode is of Mr. Hemant and managing this website from Japan. 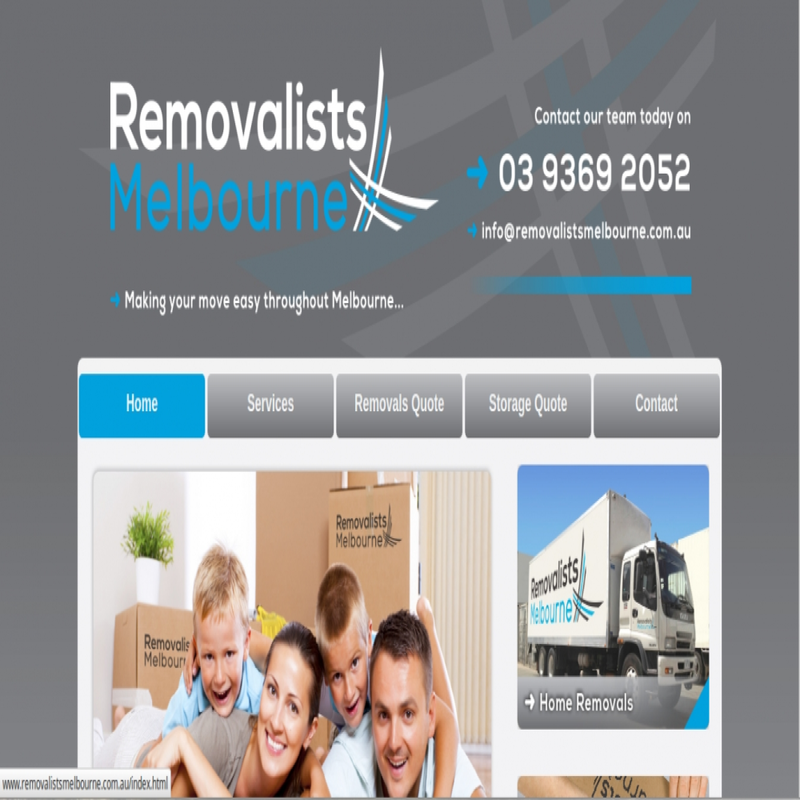 Regular customer of our services for his website. This website is one of bulk three websites order for Complete SEO Link Building Services of Mr. Gad Av Ganim, USA. He is one of our regular services buyer. Mr. Terry is one of our Regular SEO Link Building and Website Designing development servcies buyer for his multiple website related to moving. We are providing complete seo digital marketing with website designing and development services. Why is it Wise to Hire and Seek Help From Professional Packers and Movers? Looking for the right kind of movers and packer? Mobile : +91 886 048 7805. Summer Sale - Get 20% Discount with any services package till 31st July 2016. Use Below Coupon Code at Checkout Page for 20% Discount.